All pies will come from the famous Eli’s in Manhattan, and after a successful introduction last year we continue this season to include chocolates from Neuchatel. All deliveries will be on Tuesday, November 20, 2012 between 9:00 AM and 5:00 PM. For credit card orders go to www.gracechurchnyc.org, click ‘Give to Grace’, Click ‘Donate’, Select Contribution Category ‘PIE’. Fill in required information and type your order selections in the ‘Comments’ section. 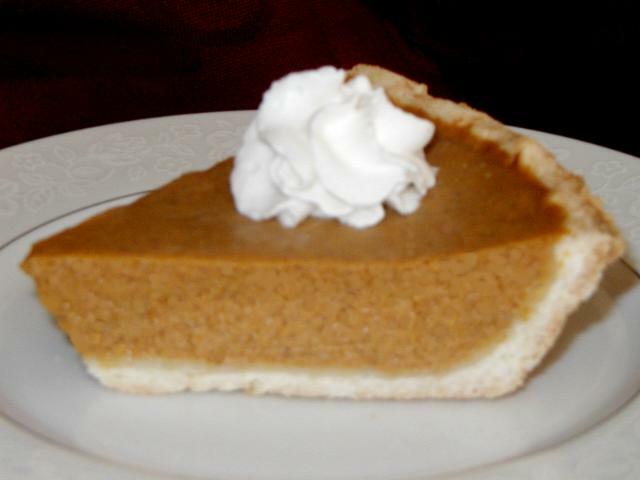 Pie pickup in Room 111 (The Green Room, off Tuttle Hall) on Tuesday, November 20th,, 2-5 PM. Orders will be delivered right to your door on Tuesday, November 20th,, 2012. Please note that there must be a person on site from 9AM to 5PM for corporate or home deliveries.